Cordless vacuum cleaners are increasingly popular, and manufacturers claim the latest models can match corded models for cleaning power, but are they really the best choice? There’s no denying cordless vacs are super convenient. Most are lightweight and convert to handheld cleaners, so you can clean everything from your stairs to your car without hassle. But if you’re after a great value vacuum that lasts, it might not be time to pull the plug just yet. Our research shows that, while there are brilliant vacuums to be had whether you go corded or cordless, on average corded vacuums are better at cleaning your home and keeping it allergen-free. They’re typically cheaper and more reliable too. On average, corded vacuums are better than cordless vacuums at sucking up dirt across all floor types. The gap is only marginal on laminate floors, but for carpets corded vacs pick up significantly more dust. Figures show percentage of dust or large debris sucked up during our tests on average by type of vacuum. Don’t Buys are out of total number tested (available models only), allergen retention relates to the amount of fine particles captured and contained by the vacuum during cleaning. 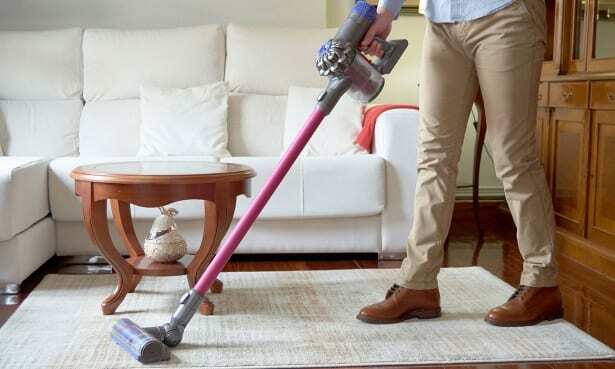 Cordless vacuums tend to be better at sucking up larger crumbs, but if you’ve got a lot of carpets at home, only the very best cordless vacs can get dust out of deep pile effectively. While there are dirt-cheap cordless vacuum cleaners around, the price of big brand versions tends to outstrip top-end corded vacuums. 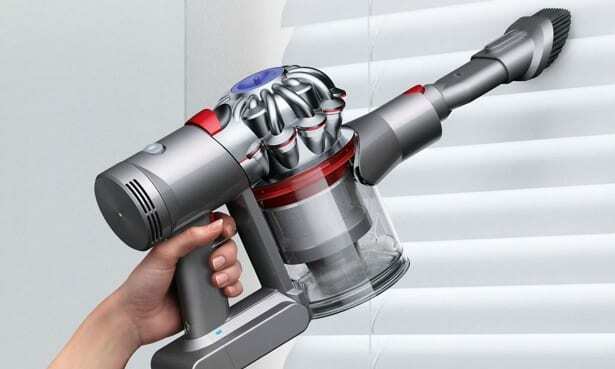 For example, Dyson’s latest V11 cordless vacuum costs a staggering £600. For both corded and cordless vacs, cheaper options can be a minefield. 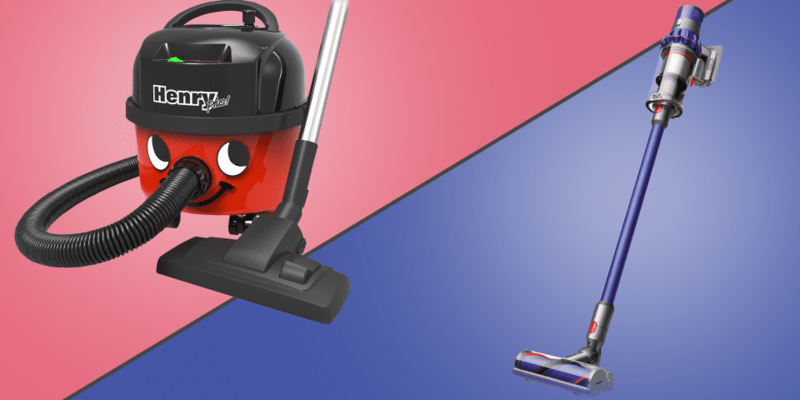 Equally, paying out more is no guarantee of good cleaning – we’ve found terrible vacuums at either end of the price spectrum. You’re more likely to get a decent vacuum for less if you go corded though. The average price of a Best Buy corded vacuum is £240 while cordless Best Buy vacuums average at around £300. Most cordless vacuum cleaners come with a warranty of just two years, compared with five on some corded models. Our research shows that corded models are more likely to last longer without developing a fault. 93% of the best corded brand’s vacuums last for at least three years fault-free, compared to 85% for the best cordless brand. And a fantastic 90% of corded models from our most reliable brand are still going after seven years. Want to know more about the most and least reliable vacuum brands? See our guides to the best vacuum cleaner brands and best cordless vacuum cleaner brands. 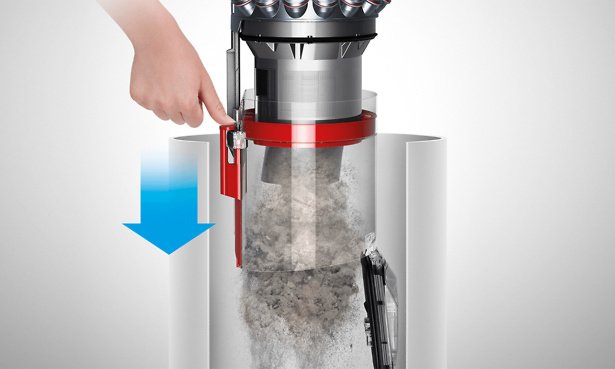 If you don’t like having to empty your vacuum or clean the filters, then bear in mind you’ll probably need to do this more frequently if you go cordless. Cordless vacuum cleaners usually have a smaller dust capacity because of their compact design: usually around 0.7 litres versus an average of 2.3 litres for corded vacuums. If you have a larger home, you may find that you need to empty the dust container almost every time you clean, and wash the filters more regularly. If you don’t want to disturb the household as you clean, a corded vacuum is likely to be a better bet. We’ve found some exceptionally quiet models in recent years, including some which are literally whisper-quiet (less than 60dB – normal conversation level), but still clean brilliantly. 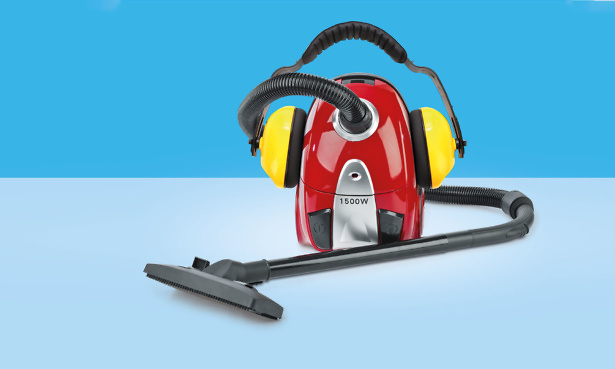 We’ve found some vacuums, both corded and cordless, which are noisier than using a lawnmower or standing near to a busy road, so it pays to check our ratings before you buy to avoid a vac that causes a racket. That’s not to say cordless vacuums don’t have many benefits. 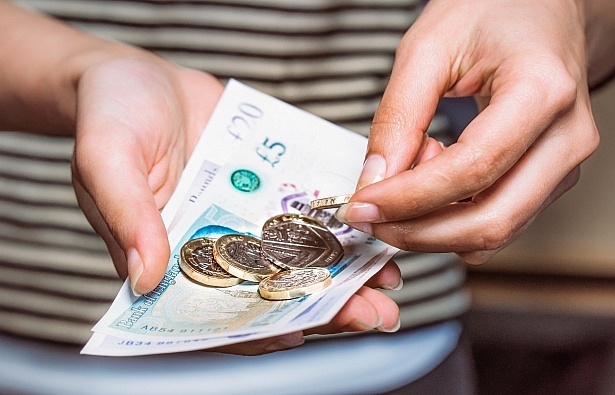 They can make keeping on top of cleaning much easier, as you can quickly whip round the house without having to fight to get the vac out of a cupboard and traipse from socket to socket. Of the models we tested from 2014-2016, the average charge time for cordless vacuums was 5 hours 24 minutes. The worst models could take 16 hours or more to recharge, and give you less than 15 minutes of cleaning time. More recently, average charge time has decreased to 4 hours 30 minutes, and some ultra-speedy models recharge in less than half that time. Cleaning time for some models has increased significantly too. Early Dyson cordless vacuums managed just 20 minutes, while the latest model can clean for a full hour. Some brands, including Bosch (pictured above), Shark and Numatic (Henry), sell models with swappable batteries, meaning you should never be caught short mid-clean. Average dust capacity has increased from 0.54 litres pre-2016 to around 0.74 litres. It’s a small jump, but every little helps. There’s a wider range to choose from now, too. 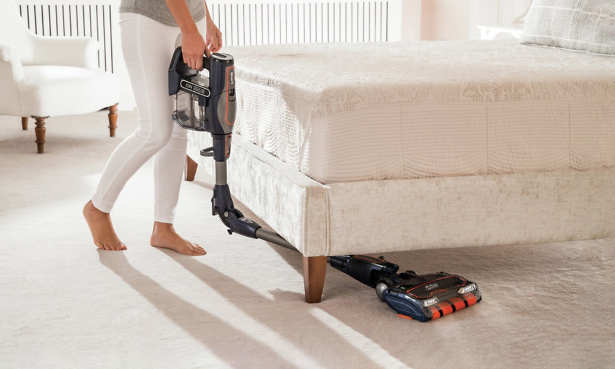 There’s a limit to how big you can go without sacrificing the manoeuverable design of cordless stick vacs, but bagged models such as the Gtech Pro cordless give you more space if you need it. In the last couple of years, we’ve seen a raft of new features crop up on cordless vacuums as they compete for attention, and your cash. Flexible cleaning tubes, swappable batteries, dual brush heads and LED lights on the floorhead all featured on 2018 vacuums. Dyson’s latest V11 cordless has a digital countdown display, showing exactly how long you’ve got left before it goes flat, and a handy clip that allows you to carry mini-tools around. The Dyson V11 and the AEG FX9 both have auto-adjusting suction power that helps optimise battery life by adapting to different floor surfaces. Some early cordless vacuums were only suitable for cleaning floors, or had clunky handheld modes and few accessories, making jobs such as cleaning in tight corners and up high tricky. 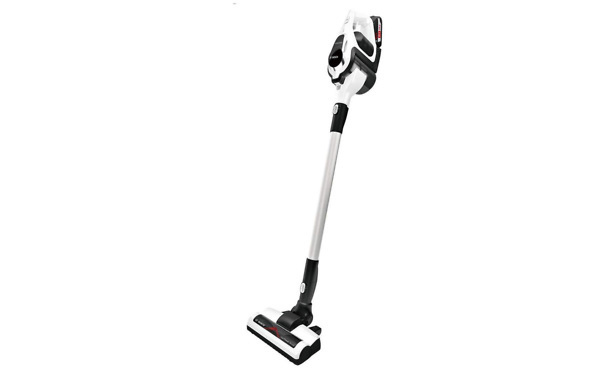 As cordless vacs aim to replace your main vacuum, they’re stepping up on the accessories front. This means more mini-tools, on-board storage, and flexible cleaning tubes to help you clean more easily in different areas of the house. Whether you’re looking for a corded or cordless vacuum, here are three things you should consider to help you find the ultimate cleaning companion. 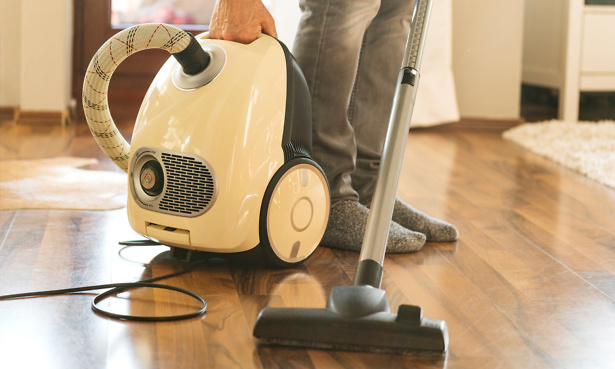 Weight – if you’ll be hauling your vacuum across your house or up and down stairs, you’d be better suited to a cordless vacuum, as they’re generally much lighter and easier to manoeuvre. Push force – this is how hard a vacuum is to push across floors. Cordless vacs tend to be easier to push, so if you find housework a real strain on your back, a cordless vac could be better. Your home – if you have a smaller or awkwardly-shaped home, a cordless vac is likely to be easier to slip round tight corners. Large homes with lots of carpet are better suited to corded vacs. See our full vacuum cleaner buying guide for more advice – you can even use our handy vacuum choosing tool to help you find answers fast.